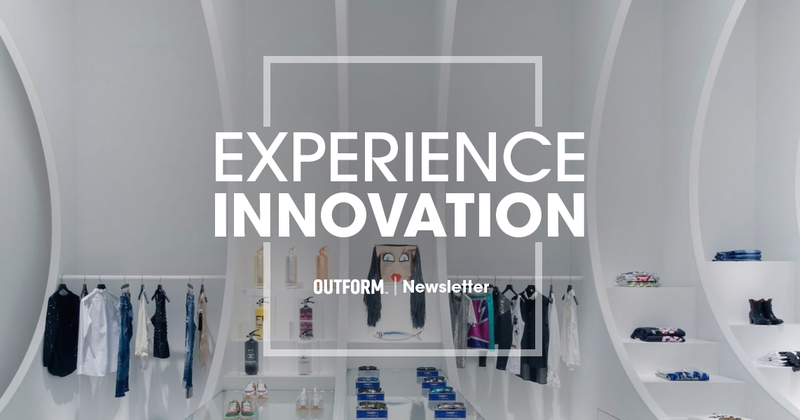 In this week’s Outform Newsletter we look at trends that are shaping the future of retail, go inside Target’s top secret test store, and find out about the first all-VR theme park. Data-driven insights will improve customer experience, but it’s essential to lead with emotion and heart. In this report we’ll highlight five key tactical trends that are reshaping consumer expectations in 2019 and beyond. These are trends that you can use. Trends that can fuel your next winning product, service, campaign, experience, platform, business model and more. Retailers at the Future Stores event in Seattle had a lot to say about where they thought the future of the store is headed. Here are some of the top takeaways. The 2018 “Top 100 Global Brand Love List” sheds light on which retailers consumers not only connect with, but share their love with others in social media posts. Our shopping experiences are changing, which in turn transforms the role of the associate in the modern store, especially when it comes to tasks like merchandising or handling the final transaction. From collaboration to co-opetition, branding together is creating opportunities for growth. Part of the Creativity Matters series: join Samsung’s Marc Mathieu as he explores how you manage greater digital wellbeing in the age of technology. Oriental Science Fiction Valley, the first theme park in the world to use VR on all of its attractions, opened over Labour Day weekend this year. Marc Thorpe is behind the interiors of a clubhouse for classic car enthusiasts at Manhattan, where members can show off their vehicles. A series of geometric frames are installed through this store by OHLAB, creating hundreds of stepped shelves and crevices that curve up along the walls. ‘Today at Apple’, the in-store educational and community-driven programming introduced last year, won the Grand Prix for Brand Experience and Activation—and deservedly so!